Never Stop Learning. Full Steam Ahead. Brian Kreissl and Annie Chong of Carswell, a Thomson Reuters Company share what HR, Payroll, and managers need to know when it comes to employee terminations in Canada. Want to become a People Management superhero? Subscribe today. I agree to receive emails from Avanti Software Inc. Thank You for Leveling Up! The HRIS and Payroll technology part of the employee experience can play a big role in creating a workplace that your people enjoy and want to share with others. 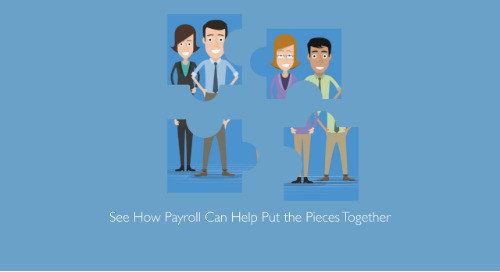 With Payroll being a significant, and often the largest, operating expense for an organization it is important to have a solution that provides the greatest return on your technology investment.